Comment: Need to learn heat loss at home. Bedford Hills Home Inspectors are rated 4.86 out of 5 based on 821 reviews of 49 pros. 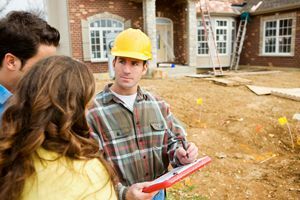 Not Looking for Home Inspection Contractors in Bedford Hills, NY?